Are you looking for a reliable and efficient trade waste solution? 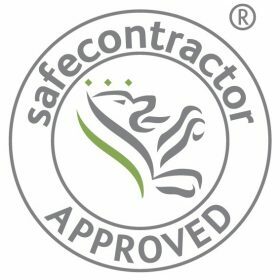 We are experts in finding the perfect trade waste management package for your business. Binn Group is Scotland’s largest independent and leading provider of integrated recycling and Waste Management Services. In 2014 Binn Skips (Binnwaste Management) Ltd underwent a major rebranding aligning itself at the forefront of the country’s waste management revolution to become the Binn Group. 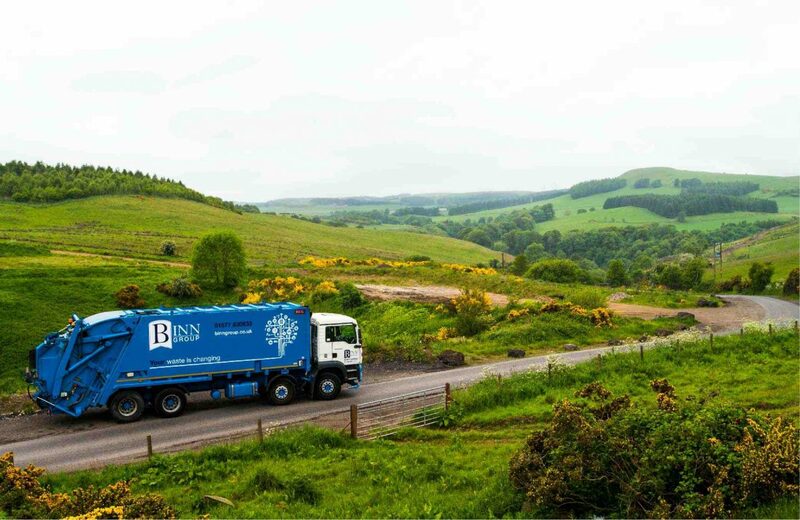 Established over 20 years ago by father and son John and Allan MacGregor as a land diversification project on their estate at Binn Farm, Binn Group has quickly become a recognised and trusted name for all waste management needs for domestic and trade clients. Rapid growth has seen the company expand and evolve beyond the original landfill site provision and skip hire business to create Scotland’s largest and most diverse independent waste management operation, employing around 100 people. Now, as the company undergoes further expansion in response to increasing national focus on the waste management sector, the newly branded Binn Group is poised to drive waste management forward towards a more sustainable, environmentally friendly industry. To discuss your particular situation and see how we can help with you’re waste management needs, contact our experienced team today.  "The partnership with Binn Group has been an incredibly effective one for our business. Our team commend them for doing such a good job." "Binn Group have been the main sponsors of Perth Show for many years. We’re delighted and grateful to have their key support in our special anniversary year." "We're grateful to Binn Group for their support, their sponsorship has helped to raise our profile and we can't thank our sponsors enough."